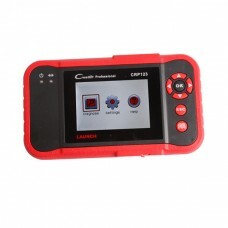 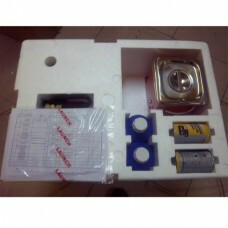 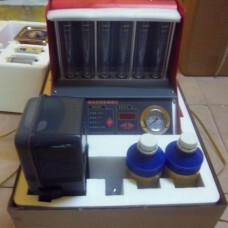 Launch X431 Creader VII+ (CRP123) 1.comprehensive diagnostic instrument is applicable for all vehicl.. 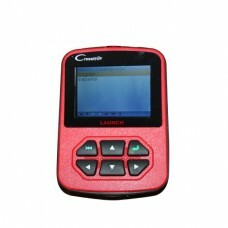 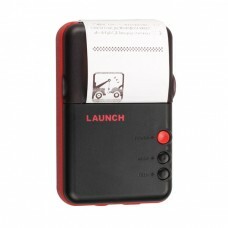 Launch Creader V+ 1.realize all function of Launch Creader V but only charge you price as Launch Cre..
1.Launch Creader CR-HD is original Creader for Trucks, can read and clear fault code, 2.support Mult..
CReader Professional 123 is a new generation of core diagnostic product for professional and individ.. 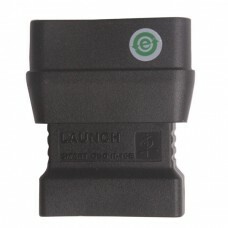 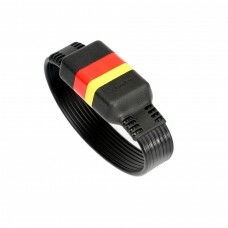 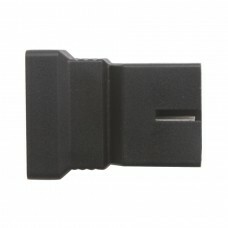 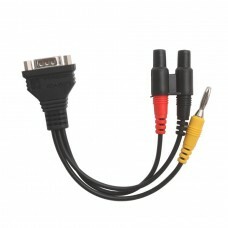 Original 220V CNC-602A is an advanced electromechanical product, which can clean and test injectors ..
OBD16E Adapter Connector for Launch X431 IV OBD16E Adapter Connector for Launch X431 IV .. 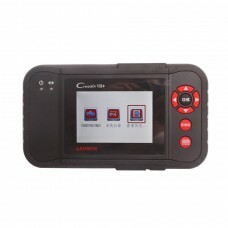 Original 110V CNC-602A is an advanced electromechanical product, which can clean and test injectors ..
Mini Printer for X431 V/V+, works with X431 V, X431 V+ and X431 V 8inch, can printer out your diagno.. 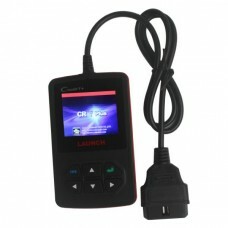 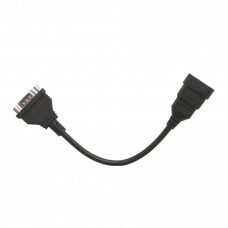 Launch X431 Touch Screen Launch X431 Touch Screen Pakage List: 1pc x Launch X431 Touch Screen.. 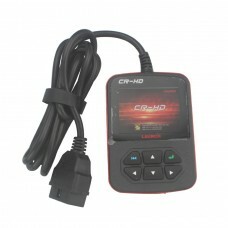 Original Launch CResetter Oil Lamp Reset Tool1.This product has applied the latest Cortex-M3 32-bit ..
OBD2 Extension Cable for Launch X431 iDiag/Easydiag 3.0/X431 M-Diag/X431 V/V+/5C PRO OBD2 Extension..
Universal 3Pin Connect Cable for X431 IV/DIAGUN III/X431 PAD /X431 iDiag Universal 3Pin Connect Cab..